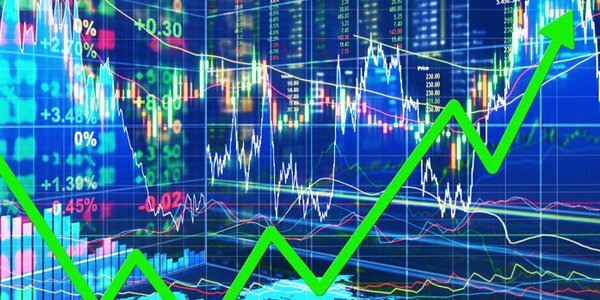 May Market Update: Canadian Stocks Surge Amid Oil Rally, Loonie Discount - Inukshuk Capital Management Inc.
June 5, 2018 /in Market Update /by Inukshuk Capital Management Inc.
Canadian stocks outperformed their U.S. and European counterparts last month, as surging oil prices and a deep dollar discount propelled the commodity-heavy TSX Composite Index. Toronto’s benchmark S&P/TSX Composite Index ended the month of May with a gain of 2.8%, outshining the S&P 500 Index and Dow Jones Industrial Average. Rising oil prices were a major catalys, as energy stocks outperformed the broader market. Cyclical sectors such as commodities and financials account for roughly 65% of the weight of the TSX. On Wall Street, the Nasdaq Composite Index surged 4.4% to lead the North American benchmarks. The S&P 500 and Dow rose 1.9% and 1.3%, respectively. The tariffs were announced mere days after Canada’s trade minister arrived in Washington to try and salvage a NAFTA deal. Negotiations for a new North American Free Trade Agreement (NAFTA) have stalled in recent weeks, with Canada taking exception to Washington’s proposal for a five-year “sunset clause.”[ii] Other sticking points include automobiles and commodities. Officials at the Bank of Canada voted against raising interest rates last week but gave a firm signal that another hike was on the way. In leaving the overnight rate unchanged at 1.25%, the BOC acknowledged stronger inflationary pressures and stable economic growth. The BOC will deliver its next policy verdict on July 11, which will be accompanied by a revised economic outlook. [i] Sam Bourgi (May 31, 2018). “Market Update: Trade War Roils Equity Markets as Dow Drops 251 Points.” Hacked. [iii] Fergal Smith (May 31, 2018). “Reuters poll: Canada’s TSX to get late-cycle boost, grind out record high.” Reuters.